Back-to-back NBA champion and Finals MVP Kevin Durant of the Golden State Warriors is scheduled to visit Manila on Sunday, July 8 and share his stories of self-belief and uncompromising drive to Filipino basketball fans no matter what circumstances they face in life. 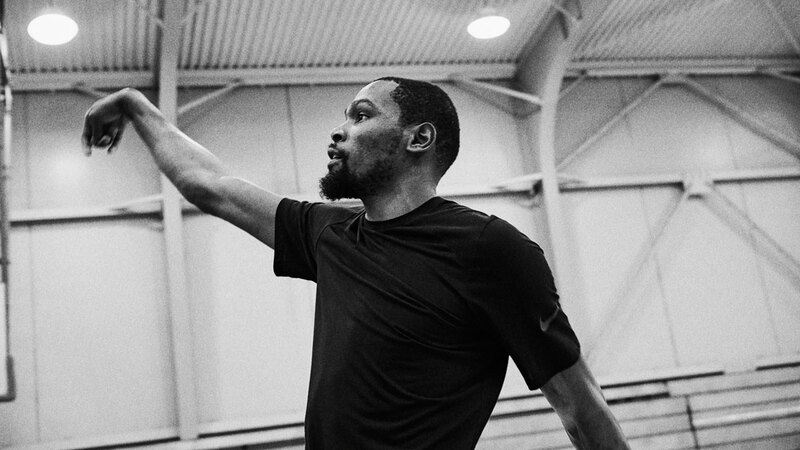 In what will be his first visit to Manila for Nike, Durant aims to share the lessons that brought him this far. From the countless hours spent in the gym honing his game, to the sacrifices he makes for love of the game, to going beyond the fear of failure, he wants Pinoy ballers to push harder every time—even if they have already reached the top. He will be spreading the word and belief of giving one’s relentless focus and commitment to the game with consistency, on and off the court at all times.